Do not miss out on this rare opportunity to work for one of the best Senior Living companies in Indiana! We are in search of an Interim NHA. This is an immediate and confidential placement.  Please contact Amy Stewart at astewart@medbest.com or 727-316-6705 for more information.